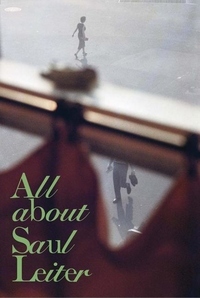 Photography lovers the world over are now embracing Saul Leiter, who has enjoyed a remarkable revival since fading into relative obscurity in the 1980s. In this gorgeously produced volume--the Japanese edition of which was selected by photographer Todd Hido as one of Photo-eye online bookstore's Best Books of 2017--some 200 works, from early street photographs and images for advertising to nudes and paintings, cover Leiter's career from the 1940s onward. These are accompanied by quotations from the artist himself that express his singular worldview.